Guess who’s going Broadcasting Live Tonight? For the 1st time ever TTMA in the Kitchen will be Live at 5! (CT) catch us on Periscope http://www.periscope.tv/twintested to see what we will be cooking for dinner tonight! My daughters doing what they love-cooking! Meet my Twincesses! A question that is posed quite often: is it hard having twins? I don’t know how it is to have only one baby/child. The answer to that question however, is a resounding YES! It is also fun, tiresome, trying, annoying, and down-right exhausting. I wouldn’t have it any- other-way! My daughters are an absolute blessing they were born with their best friend, as each others protector, and with their big/little sister all at the same time. So let me formally introduce you to my girls Amirah & Aniyah, our fraternal twins. To us they look completely different and on most days have very different personalities as well. Twin spirit is very alive in our household, these girls cannot do anything without each other. You put one to bed because she fell asleep early she will peek through one eye and ask where’s my sister? 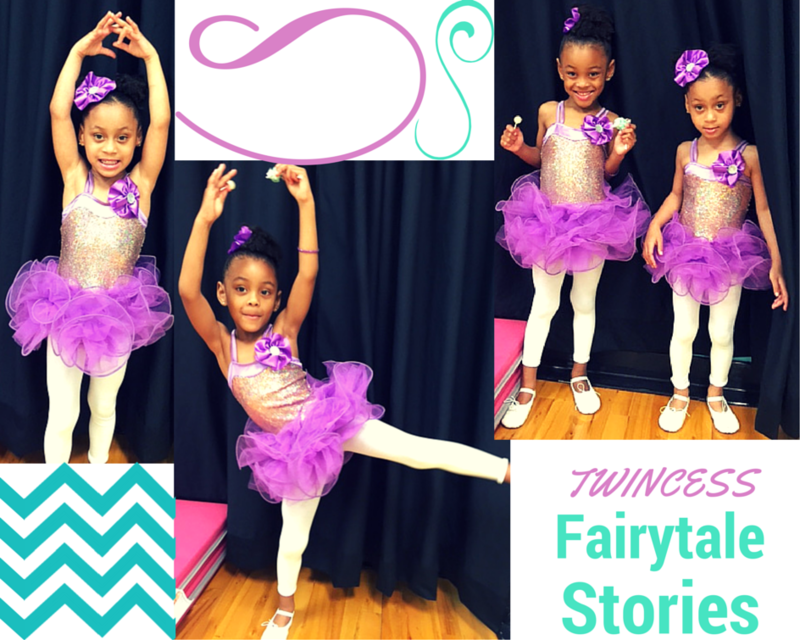 While Aniyah was in the Hospital Amirah did not want participate in their ballet recital without her sister yet alone go to school. These two are inseparable but fight and argue all the time. I’m still wrapping my head around that! Without further ado, meet my inspiration, my reason for everything I do, many sleepless nights, several hundred written pages, a career change, I can go on but there is no need to because in a heart beat I will very easily do it all over again. (L) is Aniyah, little sister but the feistiest of the two! (R) is Amirah, gained the title of big sister by 1 minute!